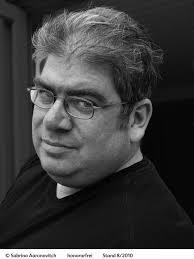 Ben Denis Aaronovitch is a London-born British writer who has worked on television series including Doctor Who, Casualty, Jupiter Moon and Dark Knight. He is the younger brother of actor Owen Aaronovitch and British journalist David Aaronovitch. I’m a big fan of this series, ever since the very first book its been utterly original, witty, clever and a riveting read. 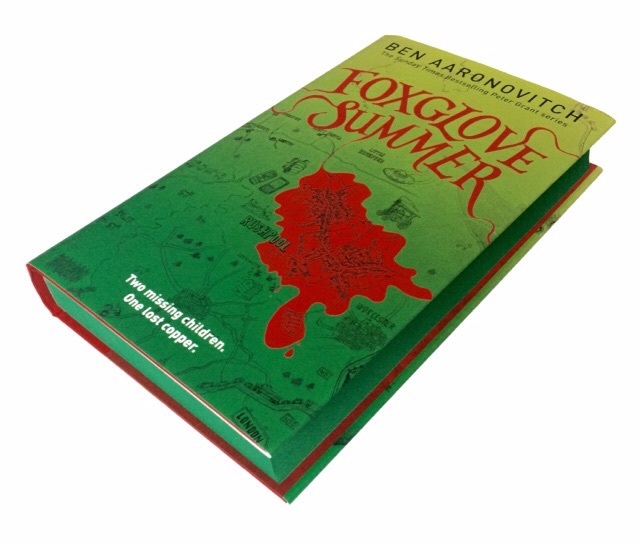 Foxglove Summer was the same and yet a different experience for me to a certain degree, the usual wit was there, and moving the story out of London added a new element, a different edge to the plot, and for much of the book i was utterly riveted, i had read the whole book in 2 nights (and given that’s just bed time reading that’s fast). What threw me in the book was that it didn’t feel like it had the same complexity and depth that the previous books have had. despite Peter being allowed off the leash by Nightingale, and that Beverly is there leading him astray again, and Lesley is poking her nose in at the wings, I still felt that there was a layer a dimension to the complexity that was missing, an element of that clever wordsmith(erey) that the author portrays in this series that just didn’t feel like it was there. And the bit that really let me down was the ending, lt felt like the end of an episode left unfinished in a TV series, the final chapter rushed to a conclusion as if there was a need to finish by a specific date or word count rather than complete the story. But despite that im still left in awe of the writers skill, with so many questions i would like to ask, and hope will be answered in the next book, and there are so many teasers for the world of the fae and the world of magic, we have still only just taken the top layer off, each book giving a little bit more of a glimpse and that’s the beauty of reading the story through Peter Grants eyes, we learn as he learns. If this was any other author and any other series this would get a 3/5, but a ruined ending does not ruin the story, the incredible characters, the totally original plot line and depth of imagination the author displays. so 4/5 and i hope book 6 is solid all the way to a full conclusion.